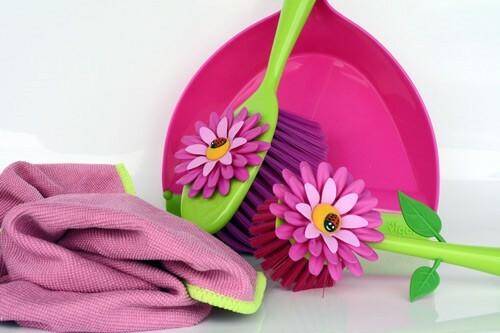 It may not feel like it yet, but Spring will be here before we know it and that means… SPRING CLEAN! One area people tend to forget to clean out is the bathroom cupboards. All those products you have racked up throughout the year and in some cases, yearsssss. 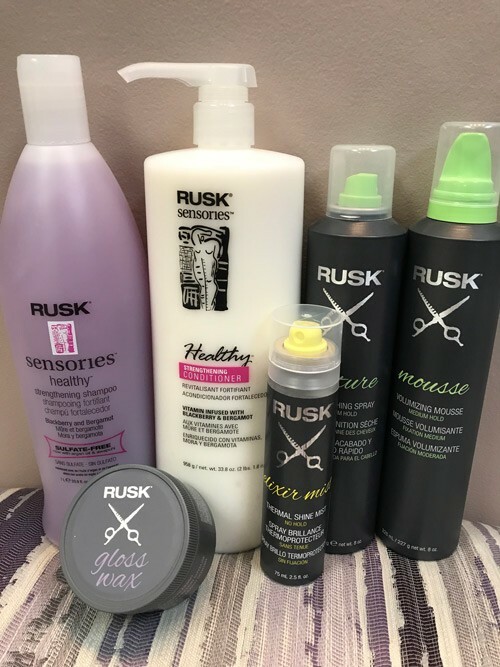 Of course you want your “must have” products like shampoo, conditioner, hairspray, shine spray, thermal protectant, etc…. But how long do these products really last? Obviously, these are must haves! You need to cleanse the hair and scalp with the shampoo and then, of course, you must condition to add moisture and detangle the hair. Some shampoos and conditioners have a shelf life of up to 3 years, but once opened, should be used within 12-18 months! Of course, a lot of that depends on where you store your product. If it is in your shower, it is prone to receiving moisture and becoming a breeding ground for bacteria. If you notice a discoloration to the product, toss it! Better safe than sorry! These can be tricky, too! Detanglers, smoothing creams, mousses, gels, hairsprays…..do they go bad too?! Depending on how they are packaged, YES! Some do go bad quicker than others. Some of your products, like mousses and hairsprays, that have higher alcohol content and are fully closed and propelled by aerosol, last a little longer. Generally, the shelf life of these products can range from 12-18 months. Again, depending on where and how you store them, they may last longer. Your other products, like your creams, gels, thermal protectants and pomades, should be used within 12 months. These products, with the open containers, tend to go bad faster and again, can harbor moisture and bacteria easier and some ingredients in these products go bad faster than others, so keep an eye on these things. A good rule of thumb, and as is the case with most professional products, is to take a look at the back of the bottle. 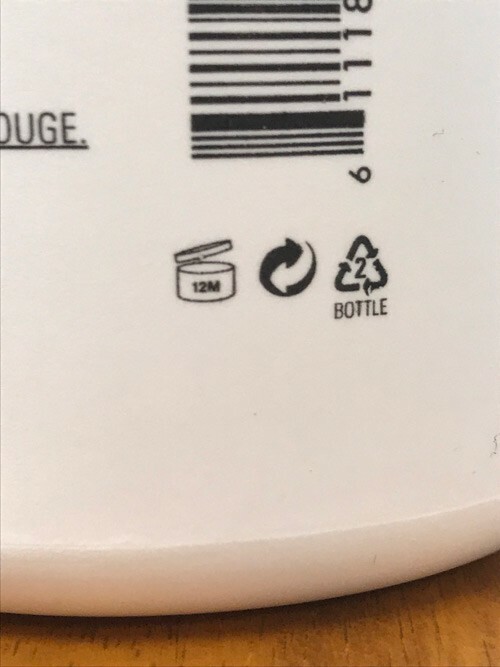 Most manufacturers use a little icon to help give you an idea on how long the product SHOULD be good for! But, as always, if the consistency, color, smell or even the feel of the product is off….toss it! Now that you’ve tossed out the old, don’t forget to clean up the remainder products. Wipe down the bottles and make sure they are sealed properly, this will help them last much longer!